A superb effort by Kyal Williams spurred the Las Vegas Train Robbers (3-6) to an 11-5 win over the Garden City Wind (2-9) on Saturday at Clint Lightner. Williams blasted two home runs for the Las Vegas Train Robbers. Williams went 2-5 in the game with four RBIs and two runs scored. Williams homered in the second and eighth innings. 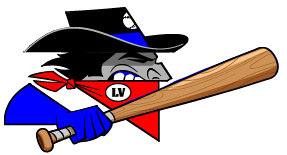 The Las Vegas Train Robbers turned the win into a rout with four runs in the ninth. The Las Vegas Train Robbers scored in the ninth on an RBI single by Ryo Haruyama, an RBI single by Haruyama, an RBI single by Tyler Shannon, and a two-run home run by Neil Madsen. 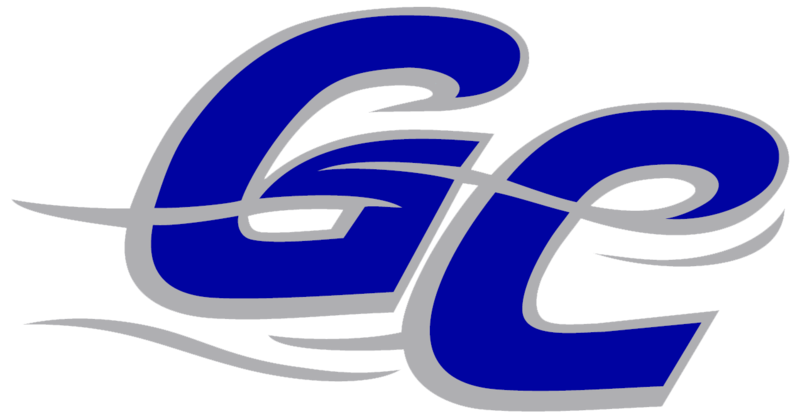 A bright spot for the Garden City Wind in the defeat was Chip White, who allowed only three runs while striking out seven. Williams got the win, running his season record to 1-0. He allowed four runs over six innings. Williams struck out five, walked one and gave up seven hits. Larry Rodriguez was charged with his first loss of the year. He lasted just three innings, walked two, struck out two, and allowed four runs.